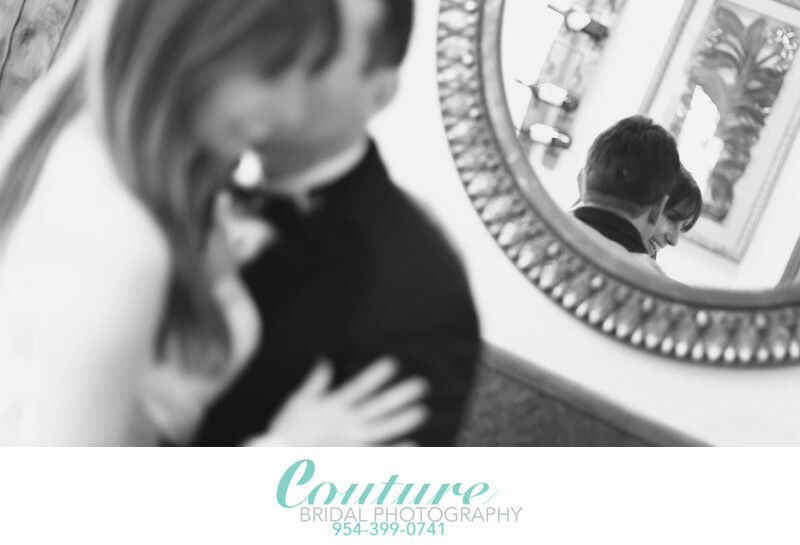 Couture Bridal Photography is the #1 choice for couples worldwide looking for the best Coral Gables Wedding Photographer! Coral Gables Florida is an affluent area in Miami-Dade County Florida known for brilliant architecture luxury homes, hotels, and Golf Clubs. Coral Gables has become one of the most popular locations for luxury weddings for couples throughout Florida and destinations worldwide. Coral Gables has lots of green areas and is best known for beautiful architectural arch entry ways into the city which become the background for many couples bridal portraits. Coral Gables is also known for oak tree lined streets reminiscent of a time long ago. Some of the finest Wedding venues in south Florida are located right in Coral Gables Florida. Venues like the Coral Gables Country club, La Jolla Ballroom, Renaissance at the Gables, The Cocoplum, Comber hall, and the Coral Gables Woman's club are popular options for many brides and suit most tastes, visions and budgets for incredible weddings. Couples planning really extravagant luxury weddings choose the Miami Biltmore Hotel and the Hotel Colonnade, as the ultra high-end Wedding venue options in Coral Gables, Florida. Coral Gables has spectacular areas where brides and grooms can create amazing bridal portraits and Engagement Photography sessions. 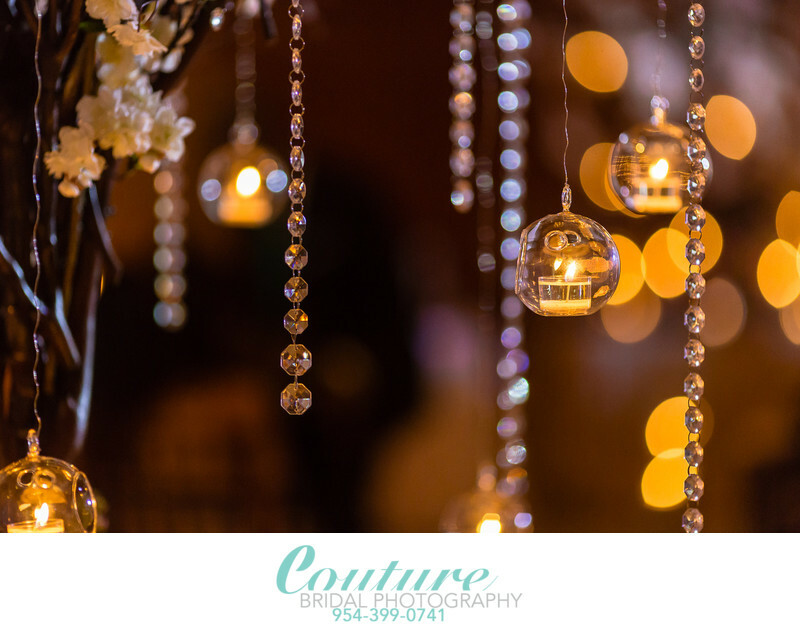 Couture Bridal Photography is recognized throughout Florida and around the world as one of the top wedding photographers in Coral Gables, Florida. 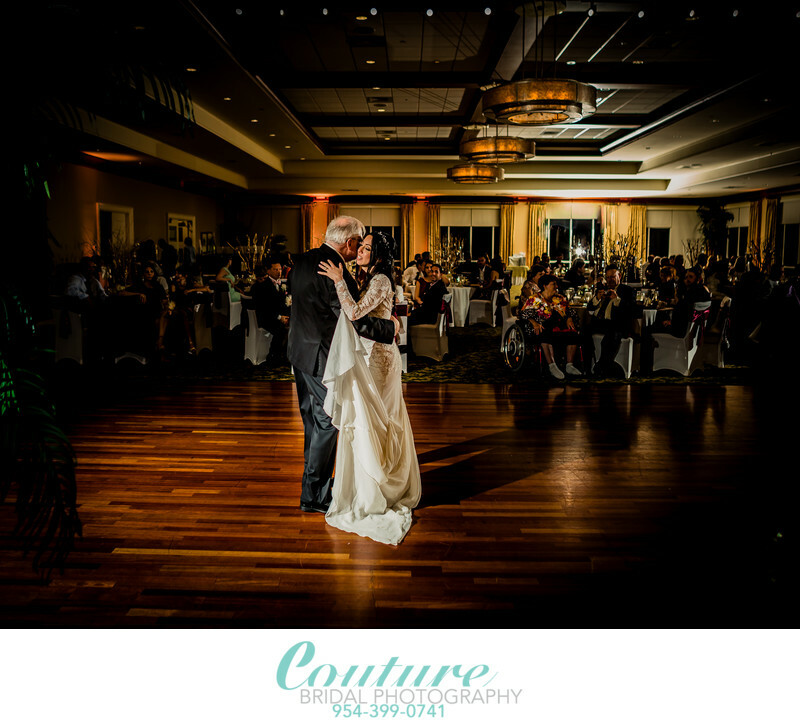 Most couples planning their weddings choose Couture Bridal Photography, as the most professional artistic documentary Wedding Photography throughout Miami. Alfredo Valentine, founder of Couture Bridal Photography is a member of FearlessPhotographers.com, which is an invite-only listing of the Worlds best Wedding Photographers and has achieved some of the highest acclaims as a photographer in the Wedding industry. Giovanni Gutierrez is the other half of the Couture Bridal Photography team, and is known for his unique artistic approach to wedding photography throughout South Florida. Together or individually, Alfredo and Giovanni, make the Couture Bridal Photography brand the most sought after wedding photography studio among brides to be throughout Miami Florida.